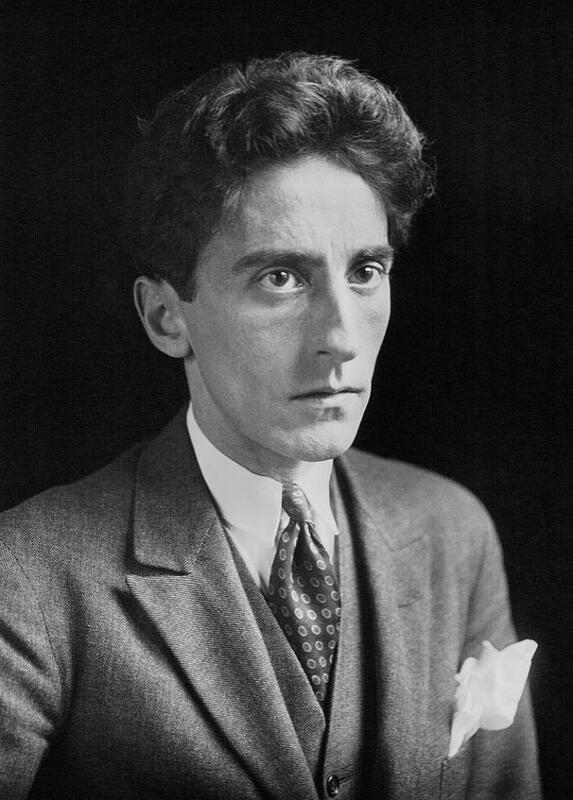 French poet and novelist Jean Cocteau was born in 1889 near Paris and his early life was marked by the suicide of his father when he was just nine years old. 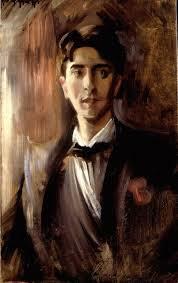 At the age of 15, he left home and went to Paris, publishing his first collection of poetry in 1908. He quickly became involved in the Bohemian art movement of the time and counted Proust and Picasso amongst his acquaintances during his lifetime. With the outbreak of World War I in 1914, Cocteau became a member of the Red Cross Ambulance and also got to know a wide range of artists and writers, collaborating on dance and ballet productions with the likes of impresario Diaghilev. 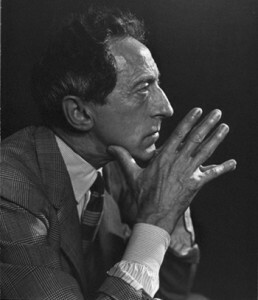 Throughout his career in Paris, Cocteau was one of the leading lights of the avant-garde and was an influence on many artists and writers of the time. 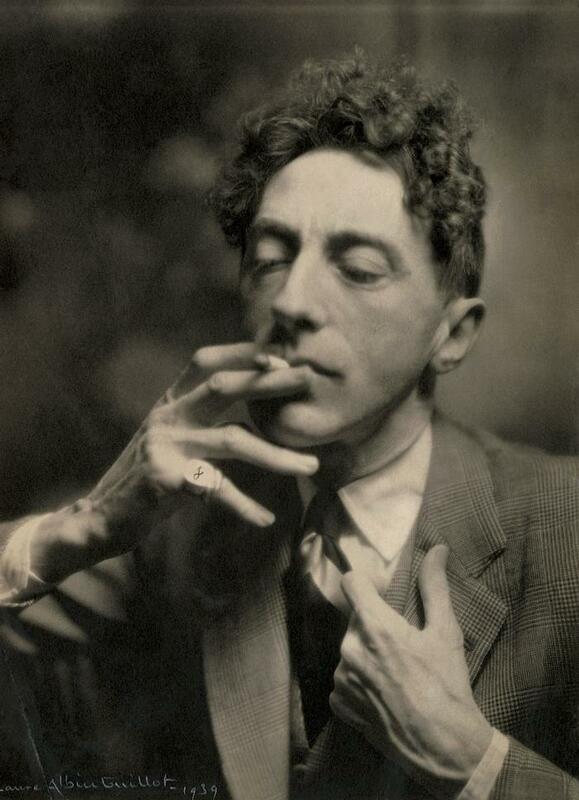 In 1918 he became close friends with the poet and writer Raymond Radiguet and Cocteau was one of his great promoters. 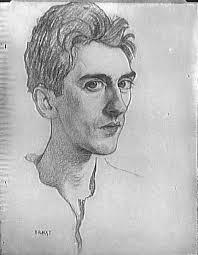 He was greatly affected when Radiguet died suddenly at the age of just 20 and this may have been the cause of Cocteau’s growing opium addiction at the time. 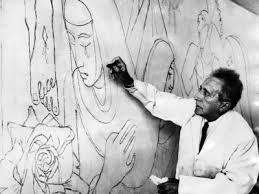 Cocteau was a prolific writer of poetry and published three to four volumes in each decade up until the 1960s, including La Crucifixion and Allégories. His most notable work Les Enfants Terrible was published in 1929, written while he was battling to wean himself off the opium addiction. It involves a brother and sister who live in isolation from the world around them and ends with the two committing suicide. 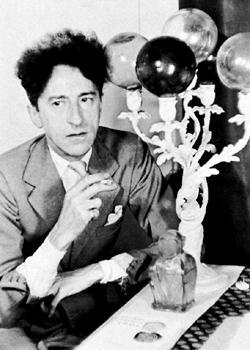 The 1920s saw Cocteau producing a surprisingly varied amount of work including the poetry collections Cri écrit and Vocabulaire as well as a novel based on his war experiences and a ballet called Le Boeuf Sur le Toit. By the 1930s he was moving into film and directed his first surrealist picture in Le Sang d’un Poète. It would be a 13 year hiatus before he made his next one but he directed some of the most memorable films in French history, including La Belle et la Bête. 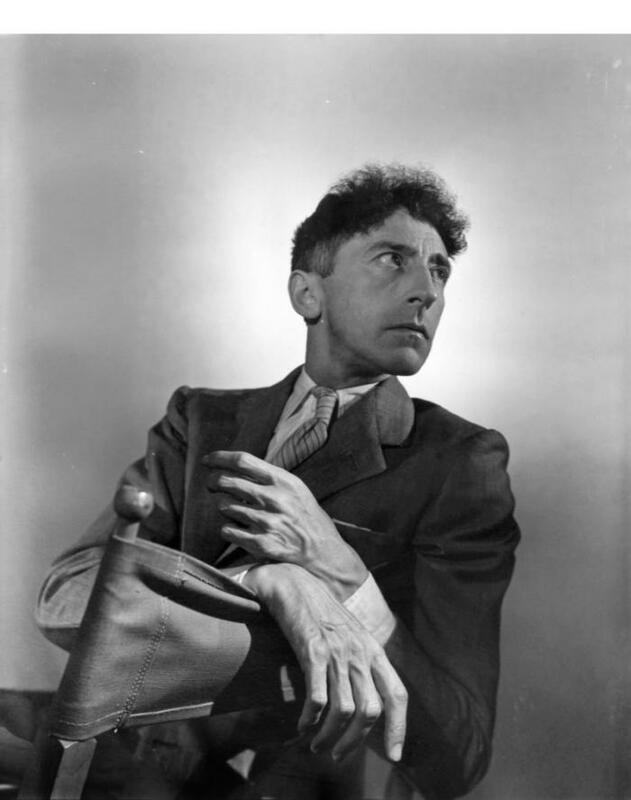 During the outbreak of World War II Cocteau courted controversy by, for a while, taking the side of Hitler and decrying France as being disrespectful towards him. His misguided musings led him to being arrested after the war and being charged as a collaborator but he was eventually cleared of doing anything wrong. In 1940 he wrote a play for Edith Piaf. Le Bel Indifférent was a huge success and he would remain friends with Piaf for the rest of his life. 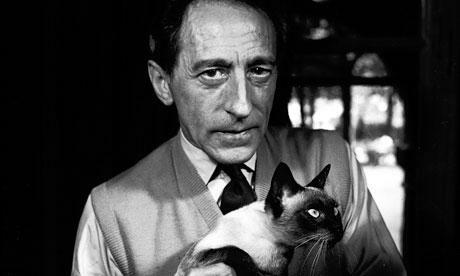 For much of his later life, Cocteau was just famous for being himself, often a celebrity for the sake of it. He was openly bisexual and formed a long lasting relationship with the actor Jean Marais that lasted for 25 years. 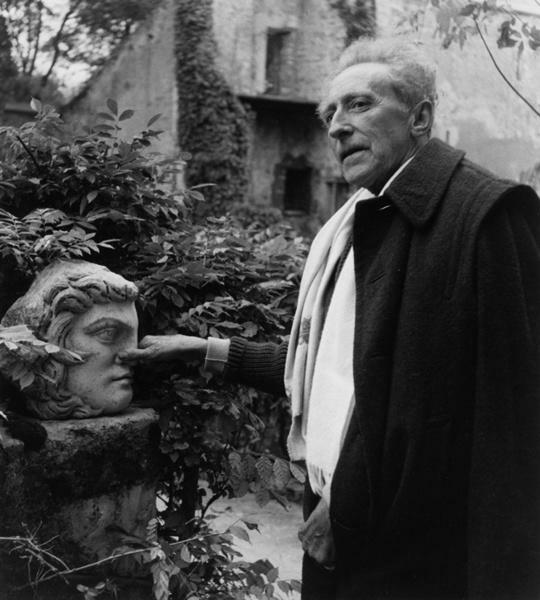 Whilst at his house in Essonne, in 1963 Cocteau died suddenly from a heart attack. He was 74 years old.